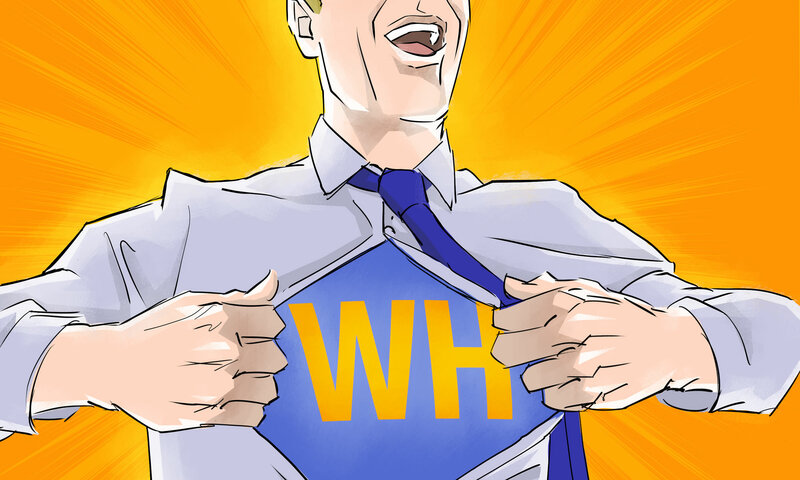 Our website address is: http://www.workplacehero.me. 2 – sign up for the newsletters. Aside from that, your use of this website is as anonymous traffic. We use Google Analytics to monitor website traffic but there is no personal data being transmitted, it is all categorized as anonymous traffic. We do not share data with anyone except Google. Which as previously stated, is anonymized and merrly to monitor website traffic.